On September 26, 1955 a meeting was held to talk about establishing a Christian school. Thirty-nine people signed up as members and a board was elected. A three room school was constructed in 1963. After much hard work and many prayers, BCS opened in September of that year with 38 students enrolled. Three years later one classroom and a hallway were added as enrolment reached 100 students. In 1968 one more classroom as the school population increased by another 20 students. Enrolment in the years following declined due largely to the poor economy in Brantford and the impact that had on the financial position of families. In 1979 that trend reversed and enrolment grew back up until 1989 when the number of students reached 140. In 1989 two portables were bought and placed east of the school to accommodate the increase in students. Plans began during that time for an expansion to the building and in 1991 four classrooms, a library, gym, offices, kitchen, staff lounge, and a supply room were added. New playground equipment was also purchased and installed. Enrolment continued to grow steadily through to 2008 requiring more changes to the facility which included two portables being added and an expansion to the library and computer lab. Following small enrolment declines in 2008 and 2009 mainly due to the economy, BCS continued to grow reaching 200 students for the first time in 2013. Growth has continued over the five years since with most years having a record number of students and families. 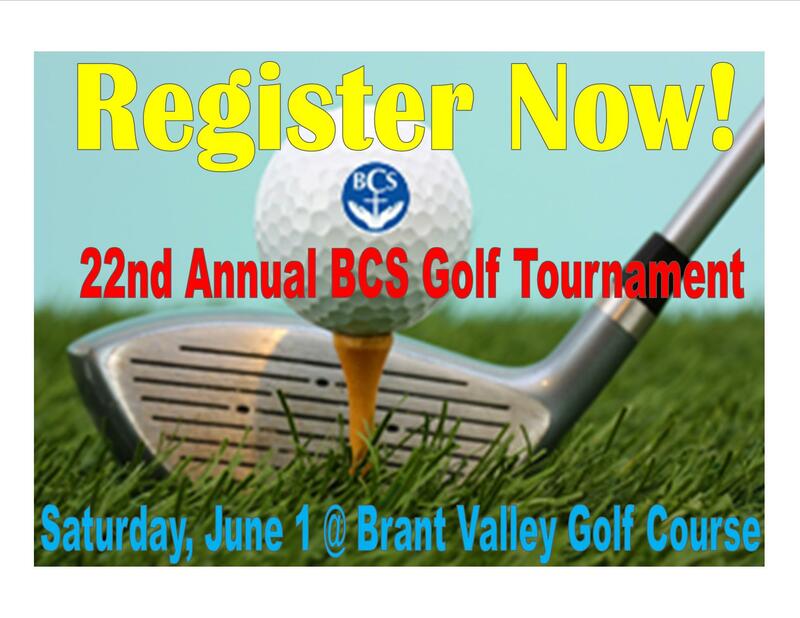 In 2014 BCS celebrated its 50th anniversary and plans for a facility expansion were developed. A year later the Brick by Brick capital campaign was officially launched. Over the years the expansion plans evolved from a $1 million addition to a $2.1 million expansion to a $3.5 million project as a result of very successful fundraising and continued enrolment growth. At a meeting on November 16, 2017 the members of the school’s society voted unanimously to move forward with the expansion project based on the budget of up to $3.5 million. The expansion includes new junior and senior kindergarten classrooms, six new classrooms, a large multi-purpose room, new office spaces including a conference room and make the building fully accessible with an elevator and barrier-free washrooms. During the 2017-2018 school year the student population increased to over 220 for the first time in school history. It was during that year that construction of the expansion began. As a result of the construction, four classes were relocated into constructed classrooms in the gym and one class was located in a trailer in the front of the school. Over those spring months, 26 new families registered for the 2018 – 2019 school and so enrolment is projected to be more than 260 students- an increase of 40 students! As a result of the growth a sixth bus route has been added and a Grade 1/2 class and a Grade 4/5 class have been added.